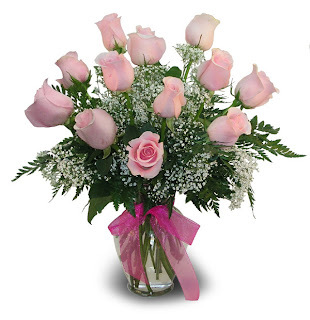 ``Shawkl``: Happy Mother's Day & a Give-A-Way! 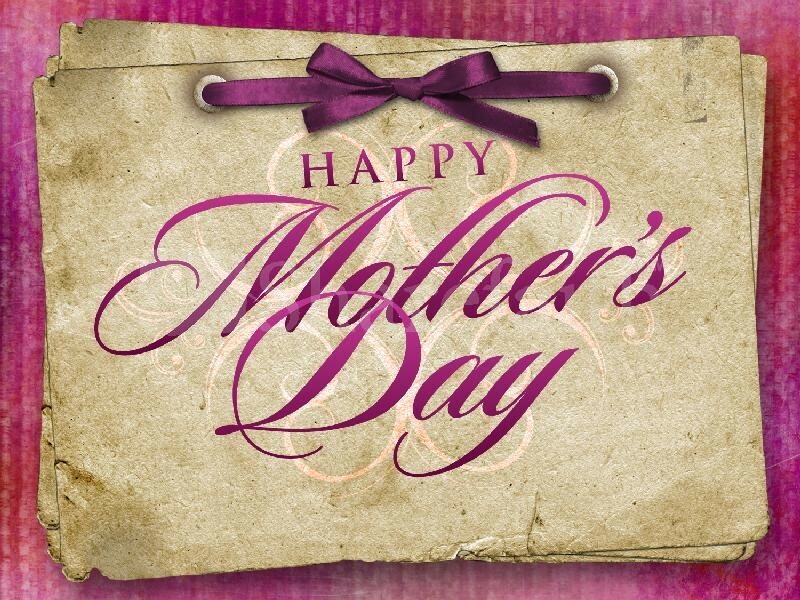 Happy Mother's Day & a Give-A-Way! Today we celebrate out mothers! 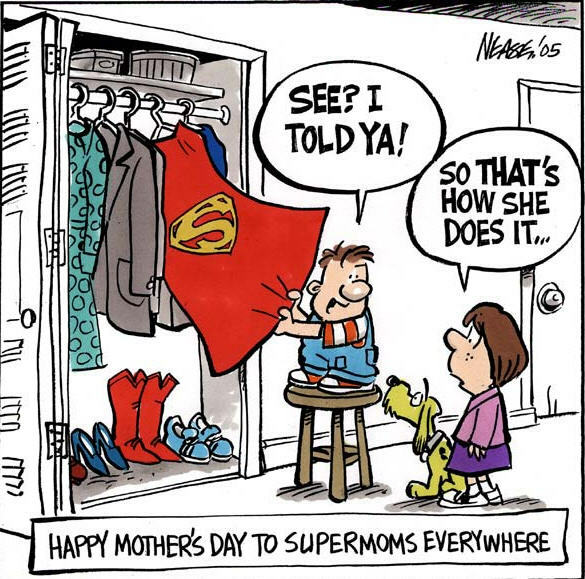 Some are superwomen, some aren't...but, we would not be here without their efforts...so for all, we celebrate their life. I am fortunate to be a child of a supermom...who in her late 70's still is a wonder to me every day! Here's some flowers for all the Mom's! Happy Mother's Day! 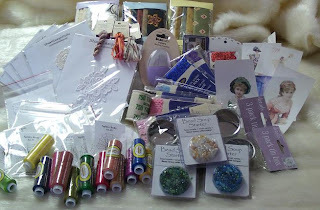 Here is prize #1...Approximate Value is $120Included are 3 pkgs (1/8 yd ea) of designer fabrics; 10 lace motifs; 10 spider motif bead kits; 12 spools of perle cotton thread; 3 packages of Hoffman Bead Soup Starter; 6 tin boxes with clear lids; 8 silkie prints; 8 packages of rickrack; 1 pkg Pebble beading needles, 1 spool (750 yards) quilting thread; 1 Kumihimo Braiding Disk; 2 Judith Baker Montano 4mm silk ribbon; 2 pkgs Judith Baker Montano silk thread; and a jumbo selection of sequins (not photographed). 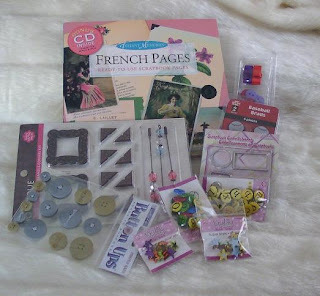 Here is prize #2...Approximate Value is $50Instant Memories French Pages, ready-to-use scrapbook pages with CD images for MAC & PC plus an assortment of scrapbook supplies. Here is prize #3...Approximate Value is $35Instant Memories Love, ready-to-use scrapbook pages with CD images for MAC & PC plus an assortment of scrapbook supplies. Woot! Woot! That's over $200 in total prizes! 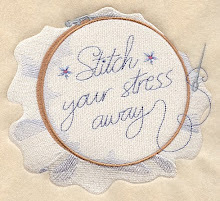 And, I'm giving you lot's of ways to get an entry! 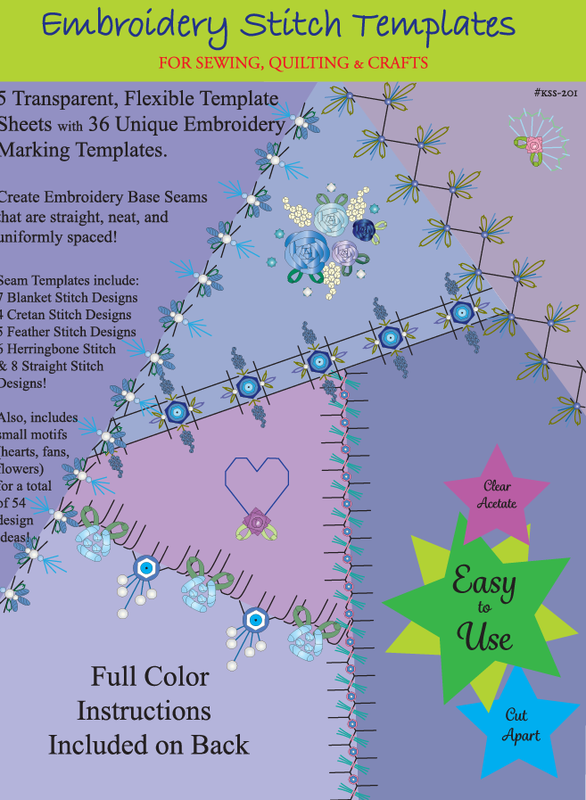 1- For one entry, comment on this post and tell me which charm and lace items you would like to have from the Shawkl Design Studio website. 3- For another entry follow the Shawkl blog and leave a comment letting us know that you do. 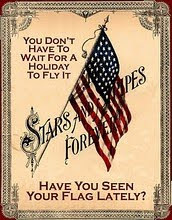 4- For another entry "like" us on facebook and leave a comment letting us know that you did (include your facebook link). 5- For another entry link to the Shawkl blog on facebook and leave a comment telling us where it's posted (include your facebook link). 6- For another entry link to Shawkl blog on twitter and leave a comment telling us where it's posted (include your twitter link). 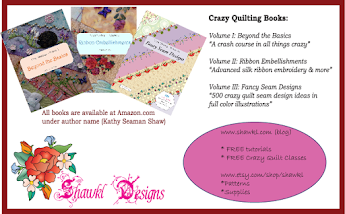 5- For three entries, place an order at Shawkl Designs or tell us that you have already placed an order in the past (include name of person order was mailed to so we can verify). That's a possible NINE ENTRIES! 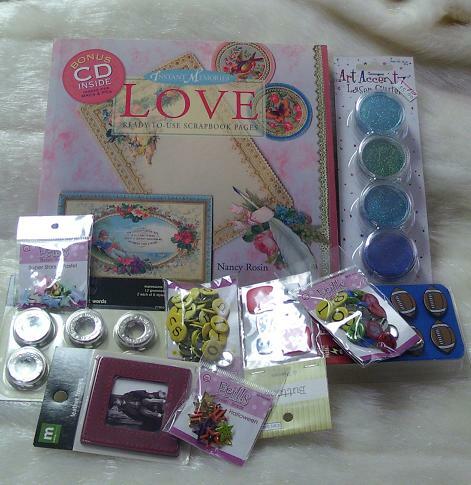 The winners will be announced on 15 May...make sure I can contact you or your prize will be forfeited, and I'll draw again.